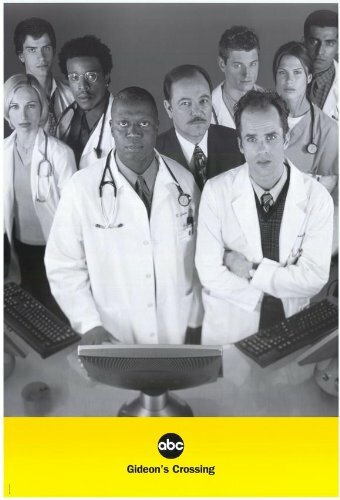 Gideon’s Crossing was an American medical drama starring Andre Braugher. The series was loosely based on the experience of real-life physician Jerome Groopman and his book The Measure of Our Days. It premiered on October 10, 2000, and ran for one season, with its last episode airing on April 9, 2001, with one episode (“The Old School”) remaining unaired. The music was composed by James Newton-Howard and Steve Porcaro.